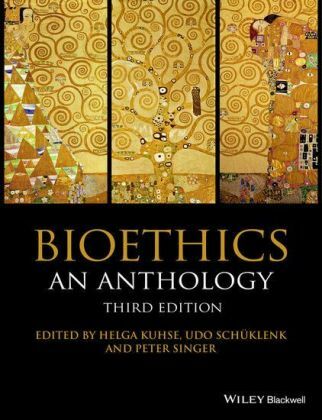 Alongside a revival of interest in Thomism in philosophy, scholars have realised its relevance when addressing certain contemporary issues in bioethics. 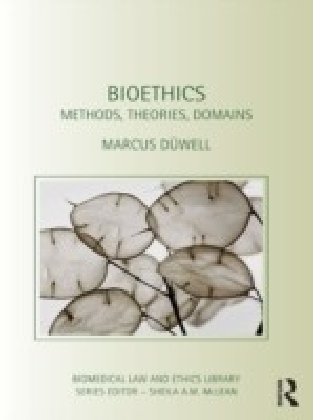 This book offers a rigorous interpretation of Aquinas's metaphysics and ethical thought, and highlights its significance to questions in bioethics. 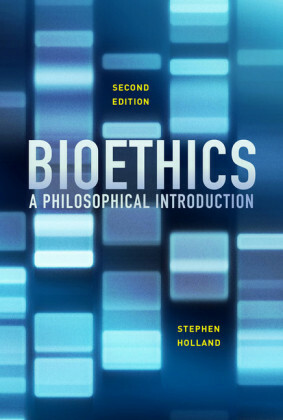 Jason T. Eberl applies Aquinas's views on the seminal topics of human nature and morality to key questions in bioethics at the margins of human life - questions which are currently contested in the academia, politics and the media such as: When does a human person's life begin? How should we define and clinically determine a person's death? Is abortion ever morally permissible? How should we resolve the conflict between the potential benefits of embryonic stem cell research and the lives of human embryos? Does cloning involve a misuse of human ingenuity and technology? What forms of treatment are appropriate for irreversibly comatose patients? How should we care for patients who experience unbearable suffering as they approach the end of life? 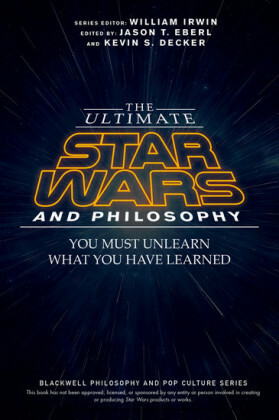 Thomistic Principles and Bioethics presents a significant philosophical viewpoint which will motivate further dialogue amongst religious and secular arenas of inquiry concerning such complex issues of both individual and public concern.